In June 2015 Icelanders celebrate the 100-year anniversary of women’s parliamentary right to vote. In the spirit of this occasion the Maritime museum opens an exhibition about Icelandic women at sea, in past, present and future. The exhibition is a collaborative project between Reykjavik city museum (of which the Maritime museum is a part) and Dr. Margaret E. Willson, an anthropologist with the University of Washington (Seattle, Washington State). Dr. Willson discovered through extensive historical and ethnographic research in Iceland that women have consistently worked at sea from the mid- 900s to the present day. 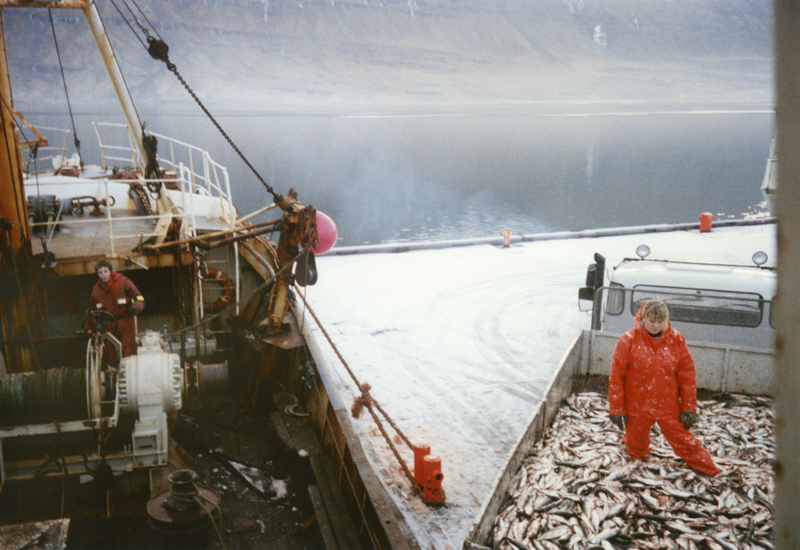 In West Iceland, through the 1700s and 1800s, women comprised a full third of the fishing fleet. This appears to be different from any other group of female fishers about whom a study has been done. 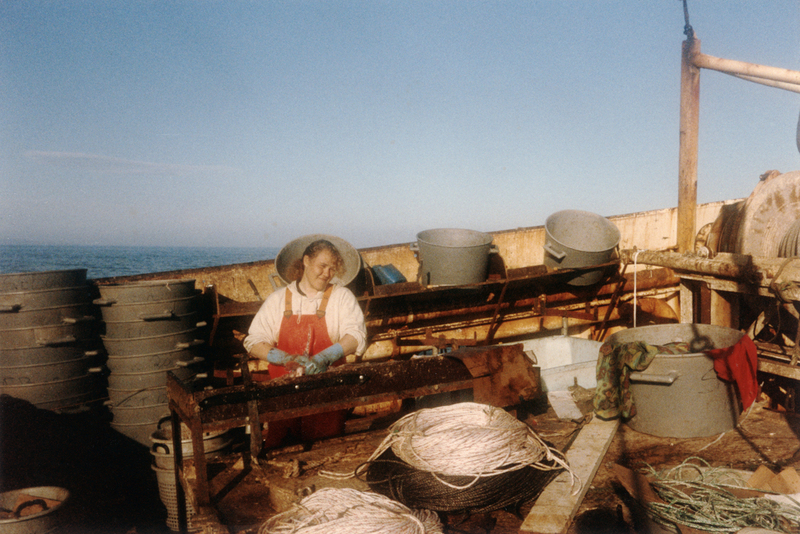 From the 1970s through the early 2000s, it appears that women comprised on average about 10% of the fishing fleet, which is still higher than most industrialized nations. The exhibition is bases on Dr. Willson´s findings; her research overthrows previous ideas about women’s participation at sea in Iceland, which is higher than ever imagined. The working title “Hidden from history” refers to women being made invisible in the realm of Icelandic fishing, both in the past and in modern times. The reality is that their presence was so common and accepted that they were seldom even mentioned unless they did something else considered remarkable. Dr. Willson has written a book on her research, to be published in 2015, written in a style to be of interest to a wide audience of scholars and laymen alike. This exhibition will be constructed in a participatory form, including diverse voices in its design and implementation, including those of the modern day sea women themselves. This will make the exhibition more inclusive, creating content that is not just a representation of the seawomen, but including the seawomen, giving them voice in representing themselves. This will create a strong, exciting and multi-faceted exhibition, important also because, after decades of silencing, these women, in an echo of their right to vote, are finally, in this cooperative project with the Maritime museum and Dr. Willson, having a chance to present themselves. The project also includes a plan for a traveling version of the exhibition.